Salt Lake Community College's Prison Education Program was piloted in the Spring of 2017 with funding from the Utah State legislature. 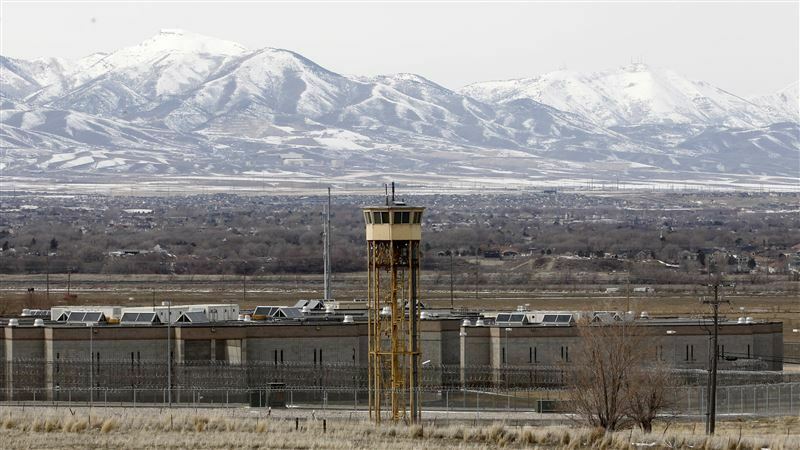 We began with 7 classes, 6 in the Draper correctional facility (split evenly between the men's and women's units), and 1 in the Central Utah correctional facility (in Gunnison). Since then, we have received ongoing funding and increased our offerings, now up to 10 classes (9 in Draper and 1 in Gunnison) with plans to expand to 13 in the Fall of 2018. All classes are taught by SLCC faculty/adjuncts and must meet SLCC standards for excellence. Our program is geared towards giving inmates a chance to earn college credits and build towards a General Studies Associate's Degree. All classes count towards this goal, and every credit earned on the inside is transferrable anywhere in the state. These courses allow inmates to pursue vocational or educational opportunities once released that have a documented impact on recidivism rates and save money for Utah taxpayers. To ensure the long-term sustainability of our program, protect the investment from Utah taxpayers, and establish a culture of accountability, all students in the Prison Education Program will sign a promissory note to repay a portion of their tuition. Our program pays the tuition cost for all students up front, but once the students have finished probation and parole they are responsible for repaying some of that cost. The success of our program can be measured objectively in many ways, through degrees granted, credits earned, and average GPA. We are happy to pursue those goals but just as important to our team is changing the atmosphere and culture within Utah's correctional system. By providing an educational pathway for inmates, we try to provide hope that life on the outside is not a dead end, but potentially a new path forward.